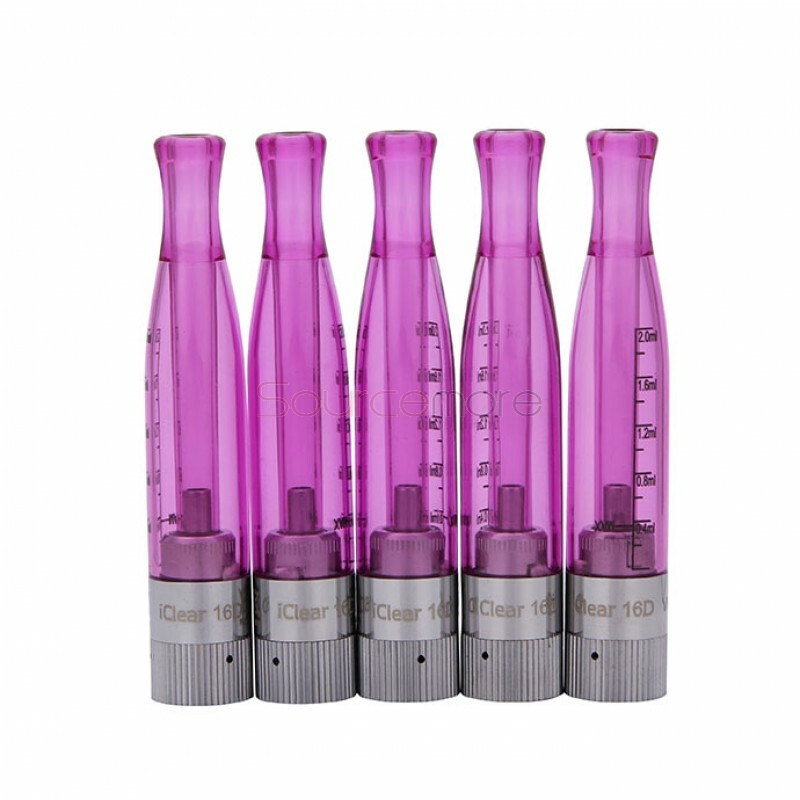 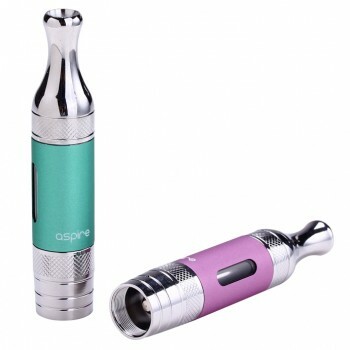 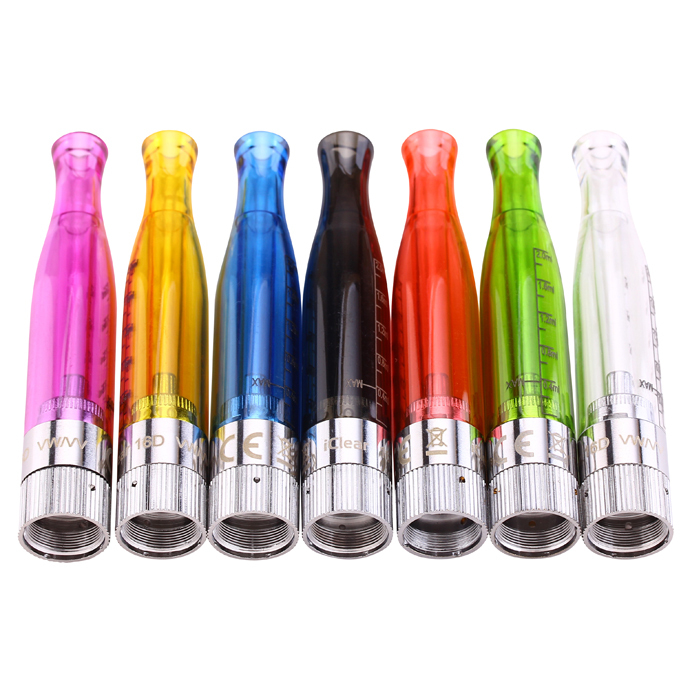 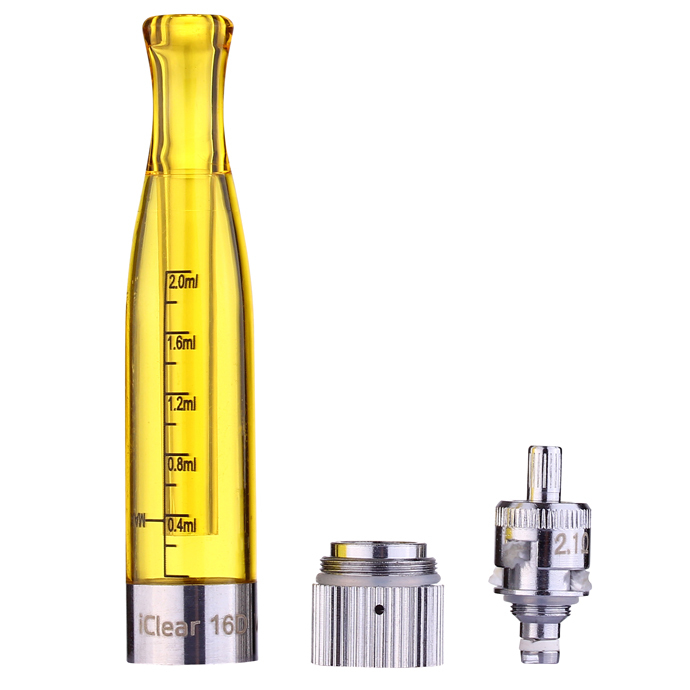 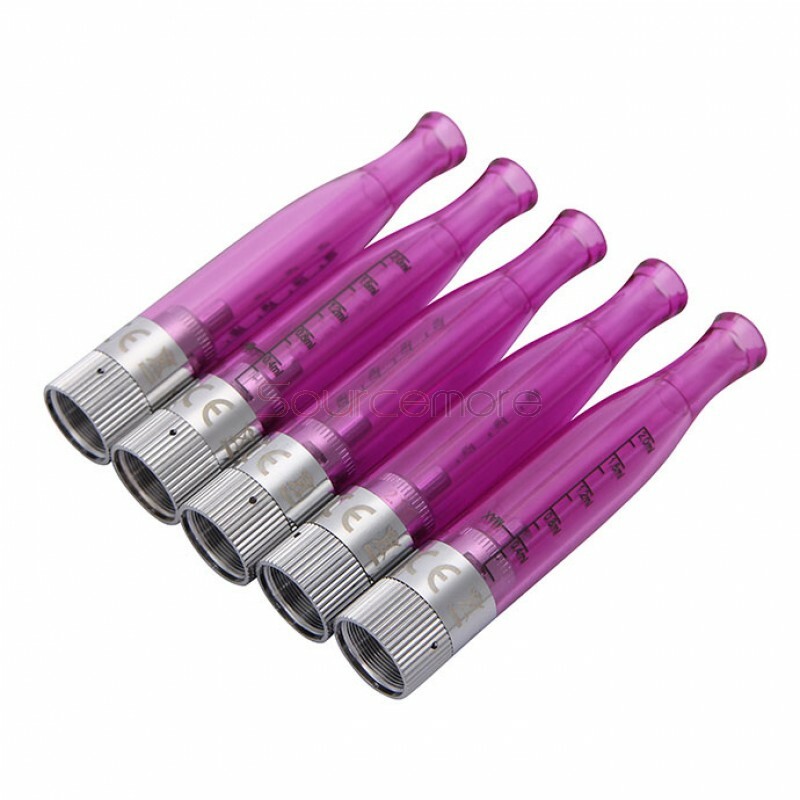 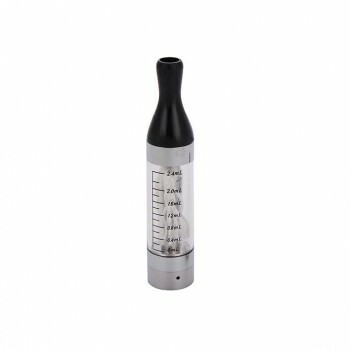 The Innokin iClear 16D clearomizer has a bigger capacity than the original iClear 16 clearomizer. 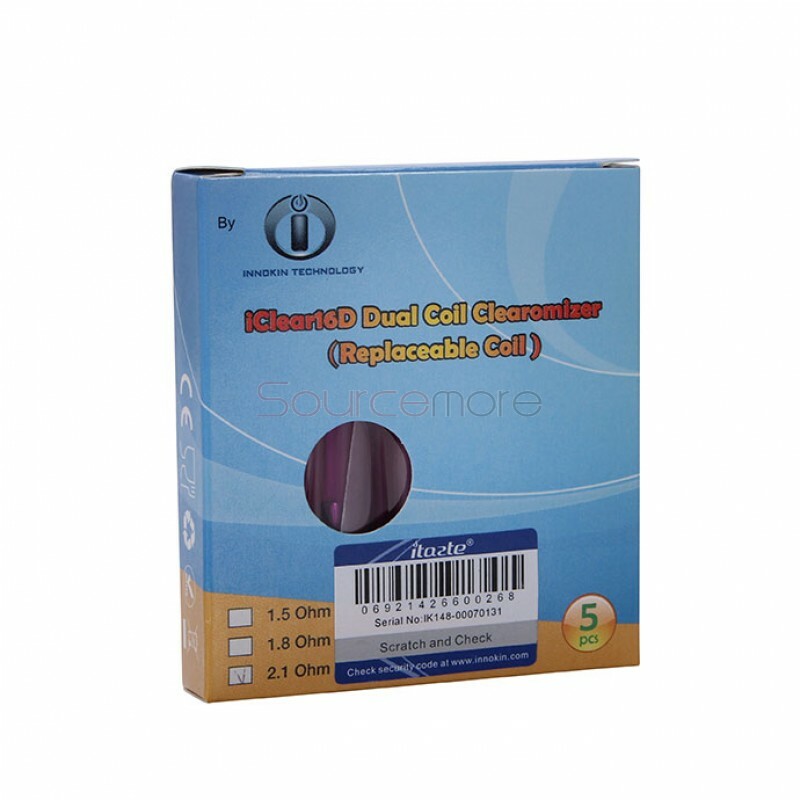 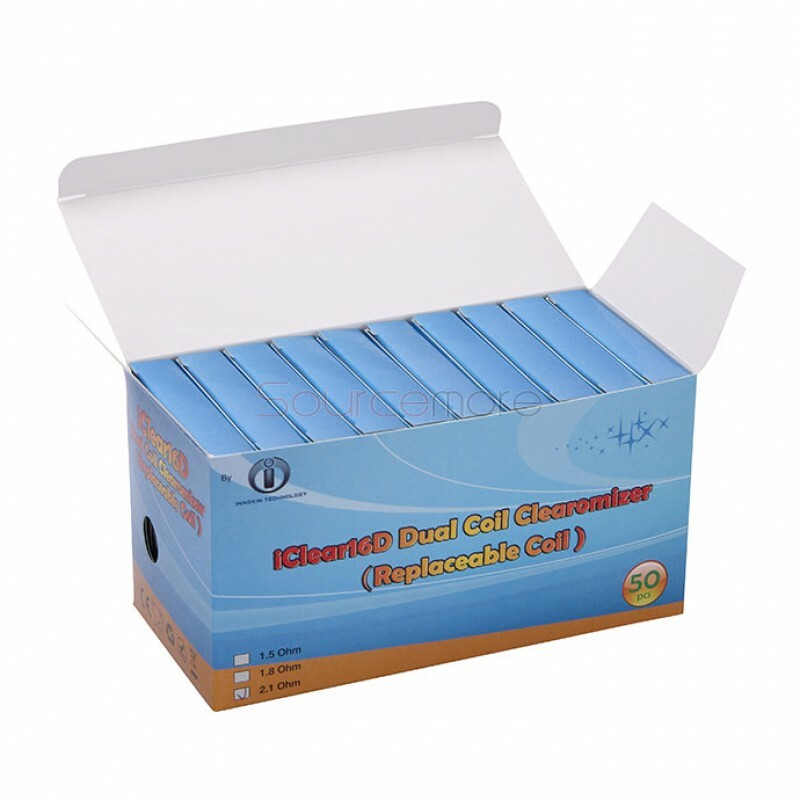 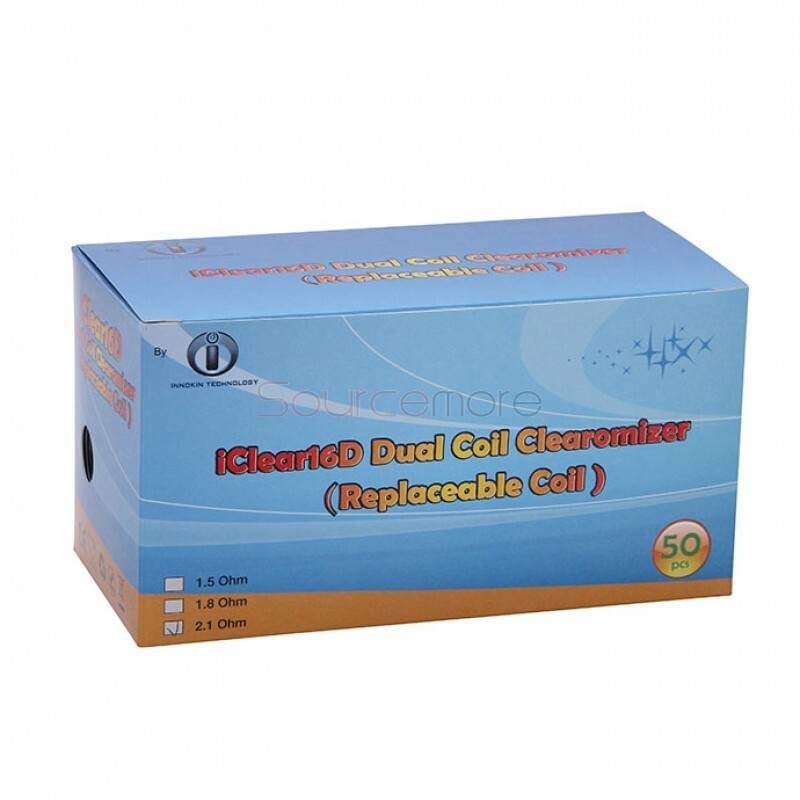 The coil is different from iClear 16. 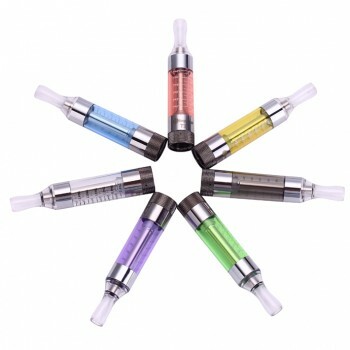 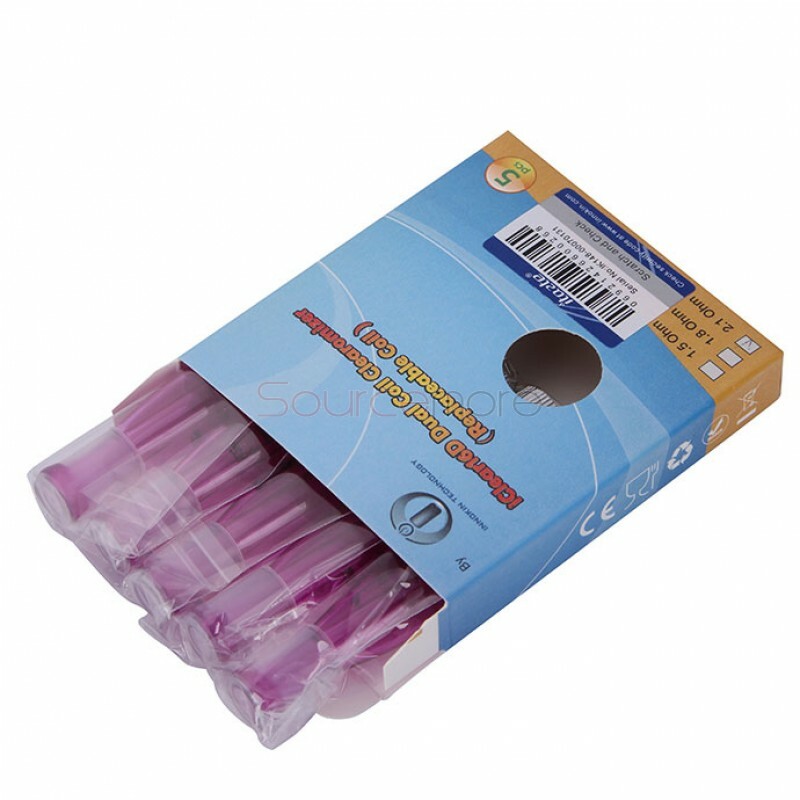 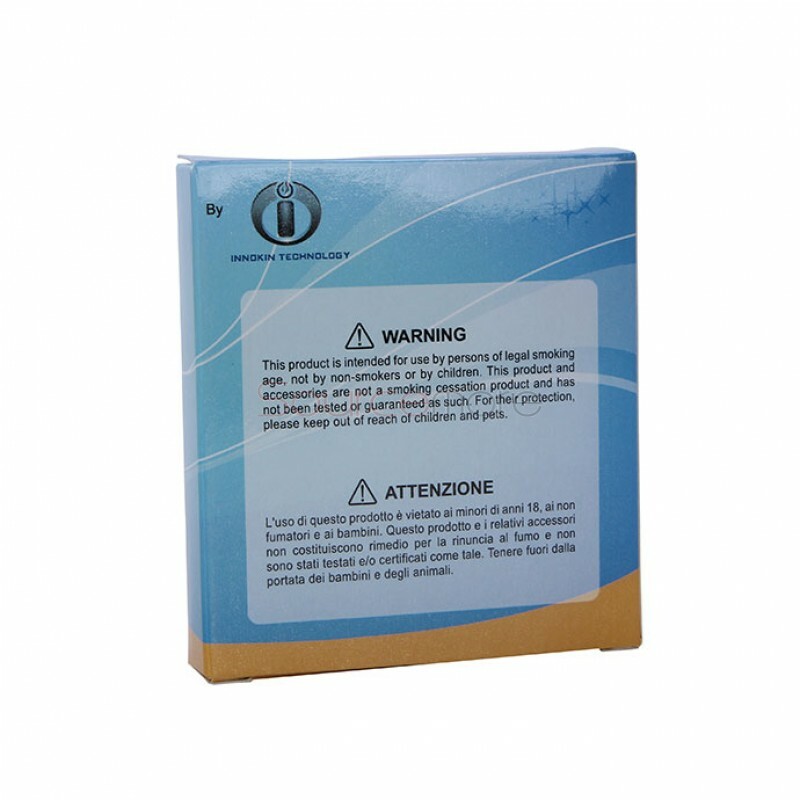 There is a authentic code on the cover of the retail box that can check the products and distinguish the original Innokin from other fake products.